Our rigorous approach to the environmental impact assessment of projects ranging from renewable energy and infrastructure schemes to specific developments such as housing and landmark developments ensures we produce robust reporting on environmental matters and are able to present expert evidence at public inquiry when required. Our landscape and visual impact assessment (LVIA) service provides the basis for determining the potential effects of a project or projects on the landscape resource and the visual receptors within it. 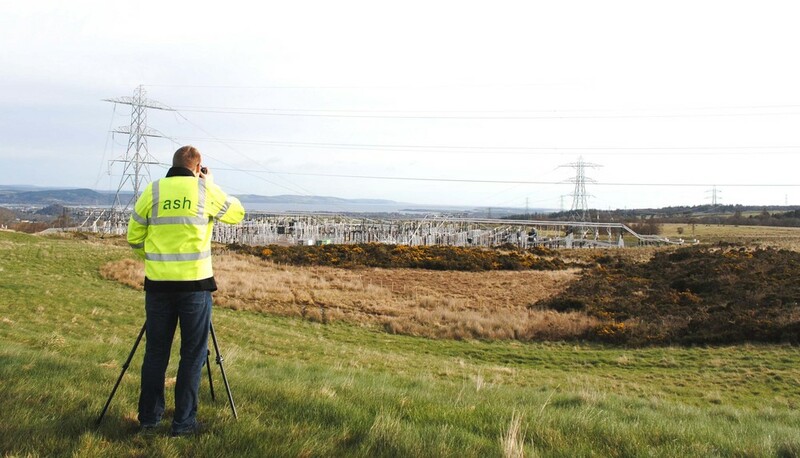 ASH has undertaken landscape and visual impact assessments for a wide range of developments. The construction aspects of any development may be regarded as a temporary necessity but environmental management can play a key role in the prevention of environmental damage. ASH advise clients during the construction phase of developments and provide assistance with environmental monitoring and compliance. Our award winning landscape design and managment service offers a combination of design, technical excellence and analysis to ensure solutions are carefully tailored to your needs. We apply a rigorous analytical approach to landscape design targeted at securing user comfort and safety, pride of place and best value for all of our clients. Our landscape planning practice is founded on a clear understanding of influences and trends within town and country and has assisted local and regional authorities, and other major developments, with the establishment of policies and masterplans. We work with our clients on a very diverse range of projects using industry leading graphics packages to produce visualisations and graphics for environmental reports, public exhibition boards and promotional leaflets in support of a project through the planning process. We have a long and respected history of representing clients as expert witness in Scotland, England, Wales and Northern Ireland. This has been in the capacity of our core expertise of landscape and visual assessment and often follows from an earlier involvement in the inception, design and assessment of particular projects.